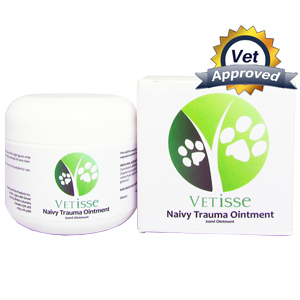 It is common to see your pet limp and whine if they have a pulled muscle; Naivy Trauma ointment is a natural blend which helps support your dog’s overall health when suffering from a pulled muscle or tendon. 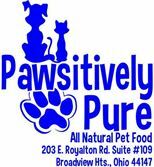 Be cautious when using this product on cats because of the trace of tea tree oil. Be sure to use Naivy Trauma ointment 3 to 4 times per day in order to heal your pet’s pulled muscle, broken bone or sprain. In high dosages tea tree oil is dangerous to young cats- especially kittens. Naivy Trauma ointment is for external use only.